So don’t be afraid to contact us, we’re happy to help with your design and marketing needs. 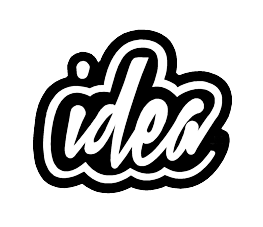 Contact us at IDEA Design and Marketing, There isn’t a project thats too big or small, we are a highly adaptable team and we work closely with our clients, which includes Independent Traders, Retail Outlets, Schools and Colleges as well as a range or large scale clients such as Vege UK and Europe and Levois Suzuki to name just a few. We are confident that we can help with your project and we would love to hear from you! so if you have any questions, comments or would simply like to connect and say “Hi” all you need to do is fill out an email and send it to lee@i-deauk.com. Please remember to include your Name, Email Address and your Message, you could include your Phone Number and Location too as well as any relevant information relating to your project and your Company and we will get back to you as soon as we can.